The Abilene Cowboys snapped a three game losing streak to Wamego tonight with a 55-46 victory at Wamego. Abilene avenged their 71-54 loss at home back on January 31st with the win. It was the Red Raiders first home loss of the season and also their first league loss. Abilene fell behind early as they trailed 26-20 at halftime. In the second half the Cowboys outscored the Red Raiders 35-20 as Abilene shut down Wamego’s perimeter shooting. The Red Raider’s recent recipe for beating Abilene had been their three point shooting. 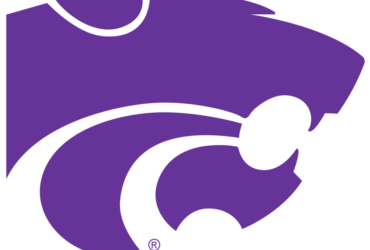 Wamego connected on 11 three point shots in their January victory over the Cowboys, including nine from Senior Dillion Blain. The Red Raiders just managed four threes in their loss to Abilene and all of them came in the first half. Dillion Blain was held to just 8 total points after scoring 34 in the first match-up. Abilene took a 40-38 lead going into the fourth quarter. The Cowboys opened the quarter on a 9-4 run to take a 49-42 lead on a Ben Veach bucket with 4:09 to play. The Red Raiders scored four straight to pull within 49-46 on a Sean Norberg basket with 2:20 left, which turned out to be the final points of the night for Wamego. Norberg finished with a game high 23 points. Abilene put the game away at the line scoring the final 6 points at the stripe. The Cowboys were 9-15 at the line in the fourth. Abilene was led by Senior Ryan Wilson who finished with a team high 15 points. The Cowboys also got double figure production from Ben Veach and Carter Wildey who finished with 12 and 10 respectively. With the win Abilene improved to 14-3, 6-2 while Wamego dropped to 14-3 and 6-1. The two teams could meet again in sub-state which will take place in Abilene. A sub-state that also includes El Dorado and Ottawa. 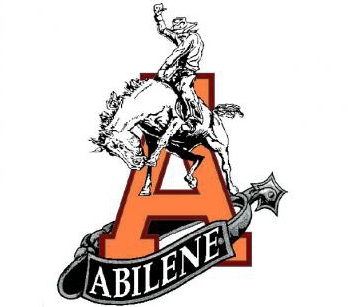 In the first game of the night, the Abilene Cowgirls defeated Wamego 48-35 in a game that was never close. Abilene led by as much as 20 points in the fourth quarter. Abilene was led by Jessica Hayes who finished with 17 points. Abilene improved to 11-6, 6-2 while Wamego dropped to 6-11 and 3-4 in league play. Abilene will host Hays on Tuesday.